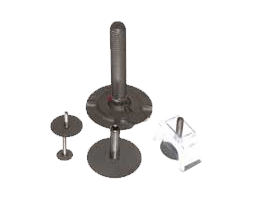 Authorized Distributor. 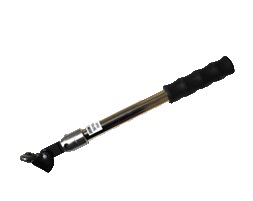 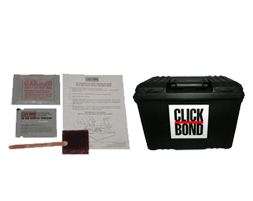 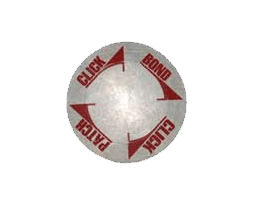 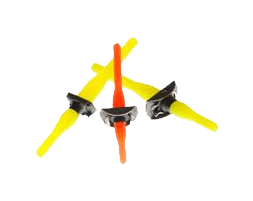 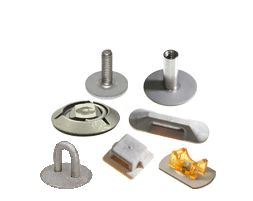 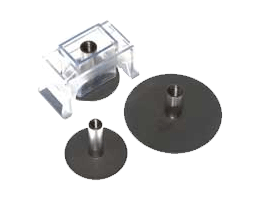 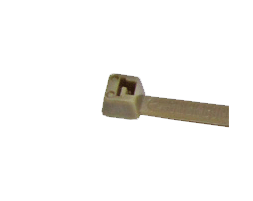 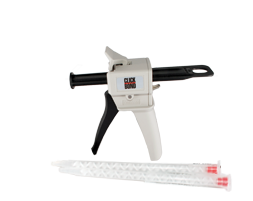 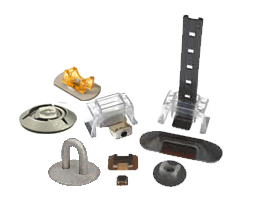 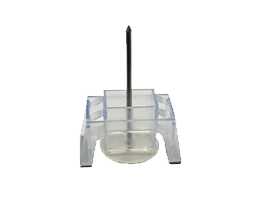 Click Bond offers routing flexibilities, no drilling, welding, or tapping is required. 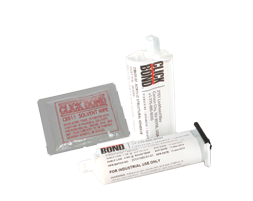 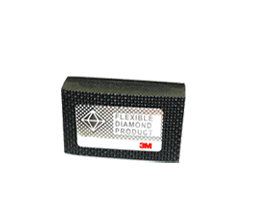 No hot work or welding equipment needed, the fastening adhesive bond eliminates galvanic corrosion potentials and can be mounted to any surface!